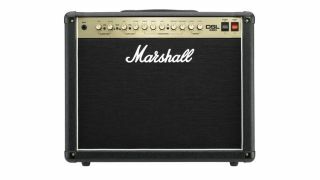 Jim Marshall's name will be forever associated with great guitar amps. April was a sad month for guitarists, as we lost both amp legend Jim Marshall and influential player/educator Bert Weedon. In other news, we spoke to Jon Petrucci and recommended the best mid-price electric axes. Do DAWs share too many ideas?